Green Care welcomes you to our website. We take pride in serving SE Massachusetts and RI's finest homes and commercial properties. We are a combination of landscape/design/build and maintenance services. 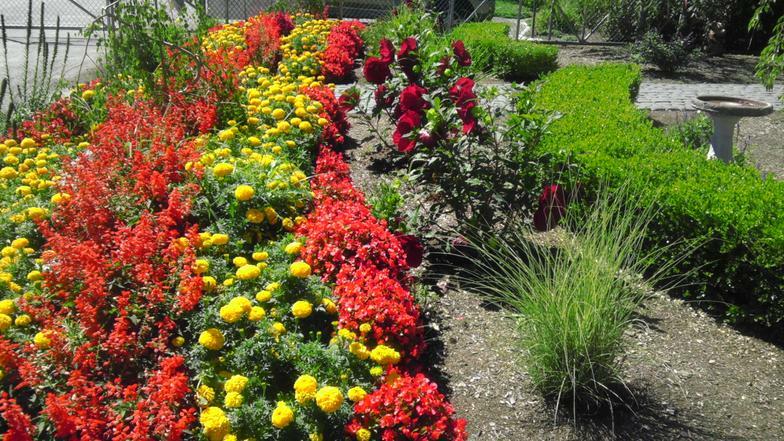 Come by and visit our gardens to get ideas for your landscape project. Looking for instant curb appeal? How about an extreme makeover? Green Care can provide you with the help you need to create the environment that you are searching for. 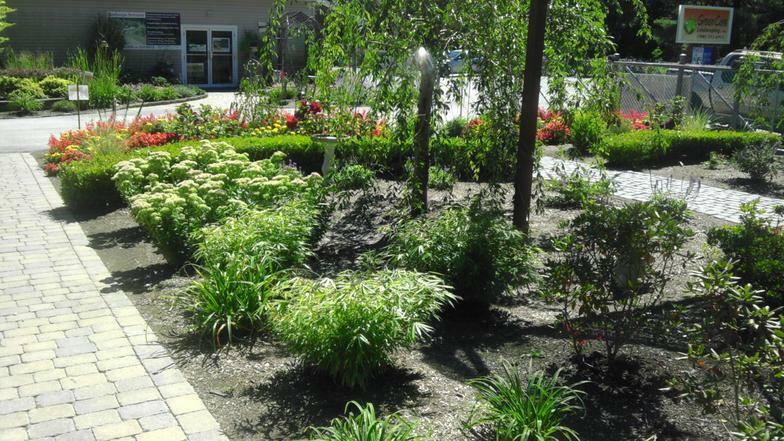 Our professional landscaping crews have many years of planting experience and will be sure to get your plants off to a great start. Before you know it, your property can be transformed into a work of art.